INFOhio + Math = ♥2 ... and other problems you never knew INFOhio could solve. Teach more than one standard with this lesson idea. Use science content and apply reading standards for a lesson that will get 7th grade students set up for success. STEM subjects are well suited for blended learning initiatives. 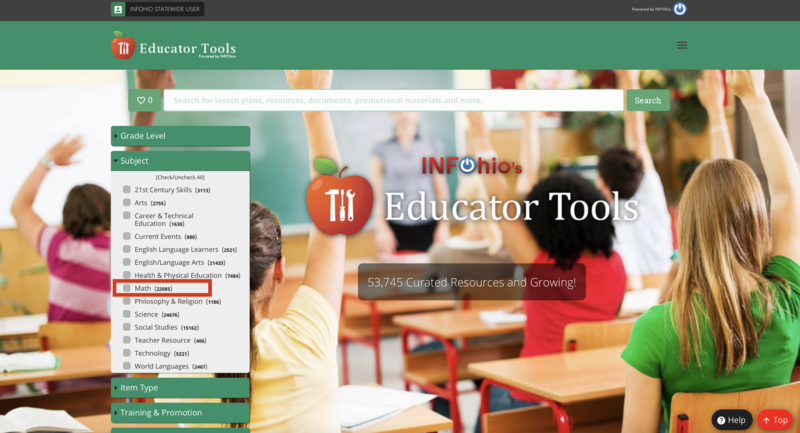 Whether you are a teacher of a traditional STEM subject (science, technology, engineering, and math) or an ELA or Social Studies teacher making cross-curricular connections, INFOhio has the tools to support your STEM instruction and your students' STEM learning. 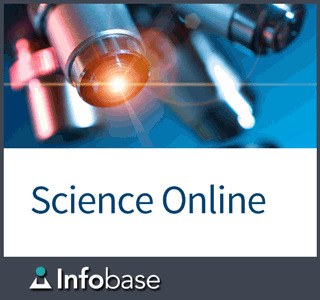 For free STEM lesson plans, use Science Online from INFOhio.